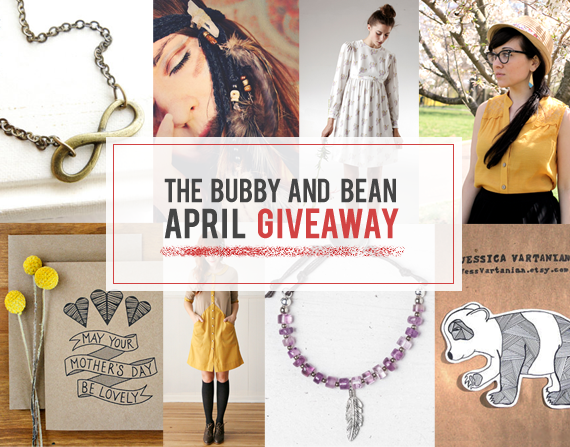 Bubby and Bean ::: Living Creatively: Big April GIVEAWAY // Win A Package of Prizes from 8 Shops & Blogs! Big April GIVEAWAY // Win A Package of Prizes from 8 Shops & Blogs! Happy Friday! I'm telling you guys, I get more excited with each month's big group giveaway. 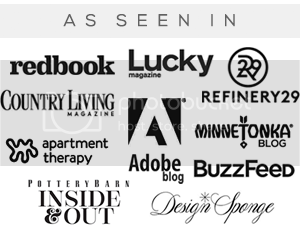 This time, some of my favorite shops and blogs have contributed goodies, including clothing shop credits, jewelry, art, blog ad space and more. This giveaway includes 8 prizes and is valued at $240 - and one lucky Bubby and Bean reader will win it all! To enter, just leave a comment telling me which item you'd be most excited to win! 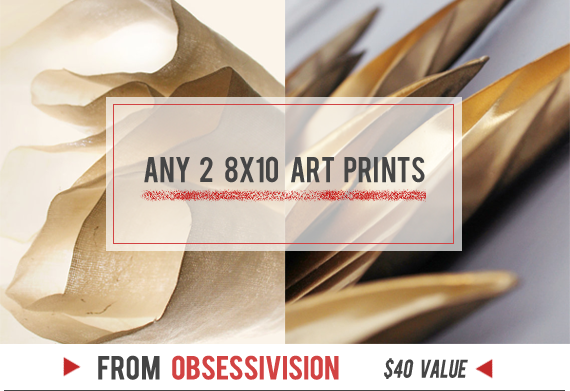 Visit any of the shops from this giveaway (Obsessivision // Soulmakes // Oh Nostalgia // Emerging Thoughts // Roots & Feathers // Jess Vartanian // Little Tree Vintage // Bubby and Bean Art) and list your favorite item(s). This giveaway goes through April 26th and is open to Bubby and Bean readers worldwide. The winner's name will be chosen randomly and announced shortly after. Thanks again to our April sponsors for contributing such rad prizes! Good luck! Congrats Beautifully Pure! Please contact me at bubbyandbean (AT) gmail so we can get you your voucher! This is an incredible giveaway, thank you! I like Bubby & Bean on Facebook as Jess Smith. I liked the post on Facebook as Jess Smith, too. Following on Pinterest (Birgit Lehner)! Following on Bloglovin (Birgit Lehner)! 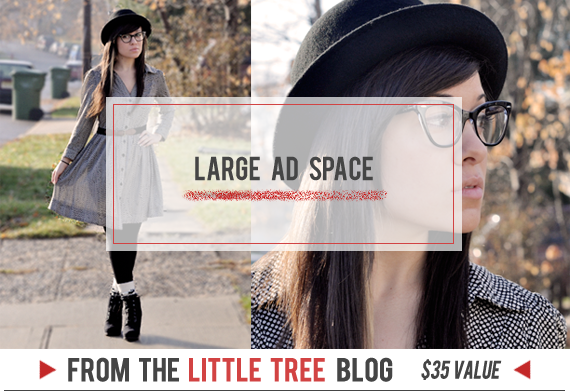 Now following Little Tree Vintage on Bloglovin' as Just Jesss. I think I would be most excited to win the Amethyst bracelet. One of my favorite gems and colors! Obsessed with the Ella crown from Emerging Thoughts! I've been wanting a floral crown. 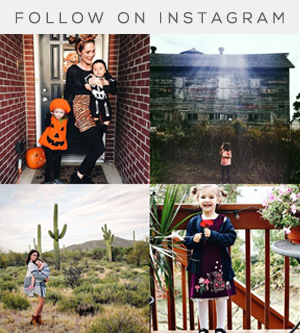 I follow Bubby on Bloglovin! I would be most excited to win the emerging thoughts gift card and I follow on bloglovin under Kate Templeton! 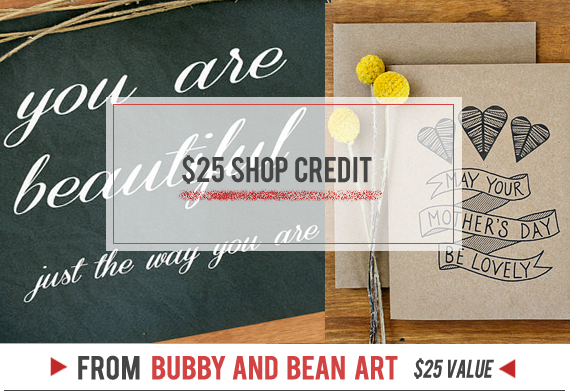 I follow through GFC and Bloglovin and would most like to win the Bubby and Bean Art Shop Credit! Fantastic giveaway, thank you to all!! 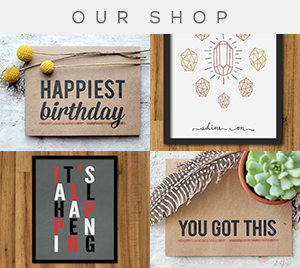 My favorite item at Bubby and Bean Art is the You Are My Very Favorite Person Art Print. My favorite item from Oh Nostalgia is the Infinity Necklace. My favorite item from Jess Vartarian is the Places We've Lived Custom Map Print. I clicked the FaceBook like button to like this post on FaceBook. The 25$ giftcard from Emerging Thoughts, please! on roots and feathers, i like moon. a pair of long speckled ball earrings. I like the lost at sea necklace, from For the Love of Vintage. I tweeted the contest too! I'm excited to win the gift card to Emerging Thoughts! I really like the Notebook Dress by Dusen Dusen. All great- but I'm really loving the amethyst bracelet! Id love to win the $25 for Bubby and Bean art!! Love the Matilda dress from Emerging Thoughts! I like all of OhNostalgiaDesigns bracelets - pretty! Love Soul Makes pieces, especially Across the Universe Wrap Bracelet, Image of Earth Age Apatite Bracelet and the amethyst bracelet! The canvas tote from JessVartanian is so colourful. If only they shipped outside the US..
Love Bubbly and Bean Art! There is Beauty in Simplicity and the Be Yourself print are my faves. All the prizes are truly fantastic but Soul Makes and their pieces are simply beautiful. For me, the shop radiates free and love and happiness and who doesn't want to be wearing a piece of jewellery that expresses all that. 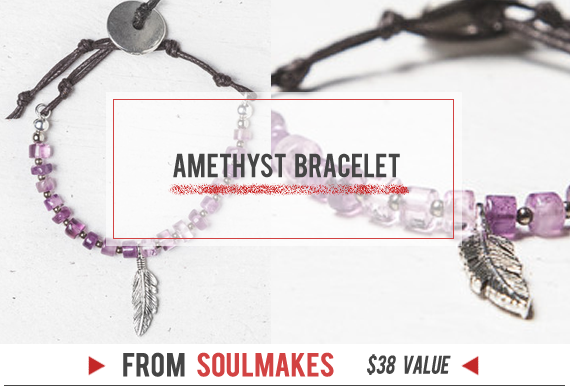 I would be most excited to win the Bubby and Bean shop credit and the soulmakes bracelet! Can't just pick one.. though all prizes are soo exciting! Liked this blog post on facebook! My favorite item from Soulmakes is the Kingman Turquoise Talisman Necklace! Swoooon. My favorite item from Oh Nostalgia Designs is the Feather Necklace with pearls! 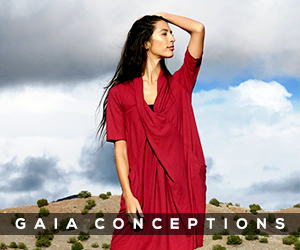 My favorite item from Emerging thoughts is the Porter Dress by Dear Creatures! My favorite item from Jess Vartanian is the Crab Watercolor Illustration Sticker! My favorite item from Little Tree Vintage is the Wire Wrapped Druzy Quartz! My favorite item from Bubby & Bean is the Personalized Love art print! 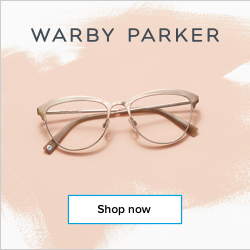 I'd love shop credit for your shop! I love the bohemian style of roots and feathers.. could find something perfect for my upcoming July wedding. I am currently eyeing that infinity necklace! I would LOVE to win the £25 gift card from Emerging thoughts as I have my eye on some shoes!! My favourite item is the Apology Accepted shoes from Emerging thoughts. i'd be most excited to win the gift card to emerging thoughts. love the emerging thoughts GC! 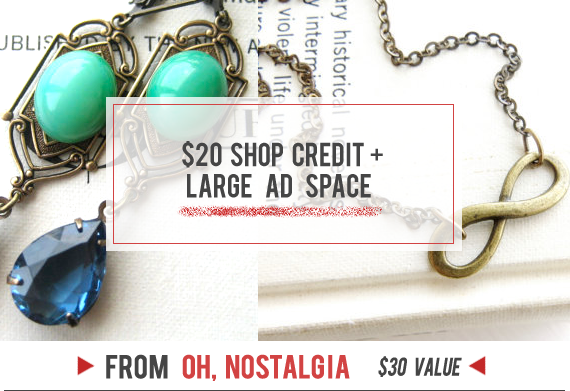 I am an email subscriber and I am most excited by the prize from Oh Nostalgia. And id love to win the Amethyst bracelet! I would love the $25 gift card. 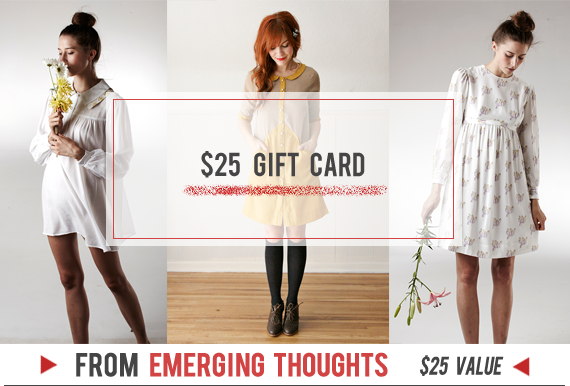 I would love the $25 gift card to Emerging Thoughts! 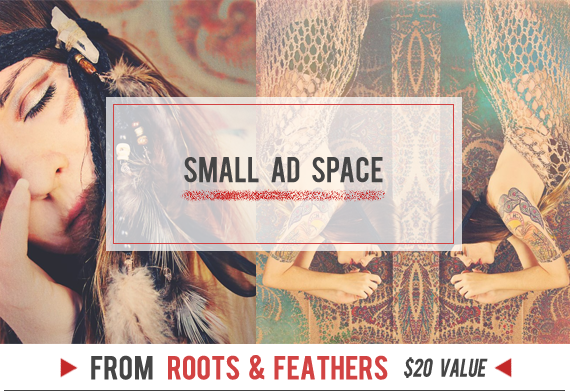 I am subscribed to Roots & Feathers, Little Tree, Soulmakes. I would be the most excited to win the Emerging Thoughts gift card! I love that shop. My favorite item from SoulMakes is the Chipped Stone Pendant Necklace. My favorite item from Oh Nostalgia is the Cupid's Arrow necklace. My favorite item from Emerging Thoughts is the Filigree Handpiece. My favorite item from Roots & Feathers is the Moondaughter necklace. My favorite item from Jess Vartanian is the Black and Purple Butterfly Watercolor. My favorite item from Little Tree Vintage is the Wire Wrapped Druzy Quartz. My favorite item from Bubby and Bean Art is the Go Outside Art Print. I follow Roots and Feathers. I liked Bubby and Bean on FB (as Wild Flower Child). I want to win the panda stickers! 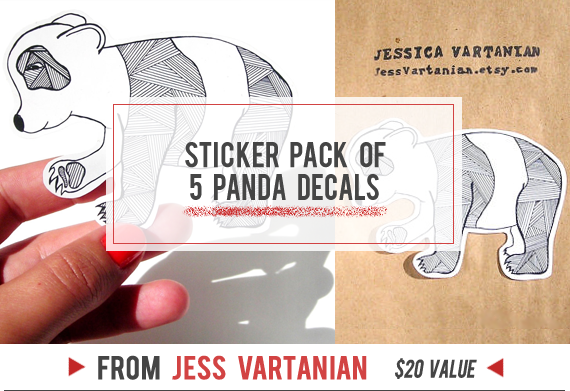 I am most excited for the little panda stickers! !